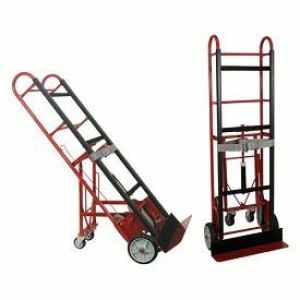 Time Equipment Rental & Sales provides all kinds of moving equipment for rent. 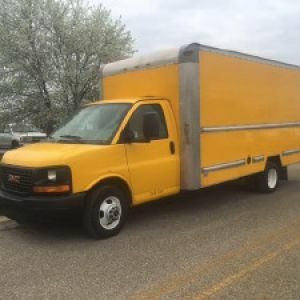 Whether you’re moving into a new home, or just looking to move a big item from the store to your house, we’ve got truck and trailer rentals to fit your every need. 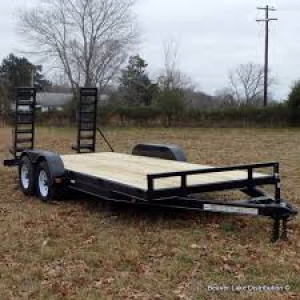 Not only do we provide dollies, but we also provide truck and trailer rental. 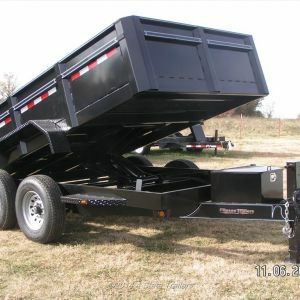 We care a wide variety of trailers including, dump trailers, flatbed trailers, and enclosed trailers. Don’t waste money on expensive delivery services or moving vehicles. Save money by getting your moving equipment and truck and trailer rentals from Time Equipment Rental & Sales. We’ve got everything you need to make your move painless and efficient. Call us at 605-348-2360 for rates!